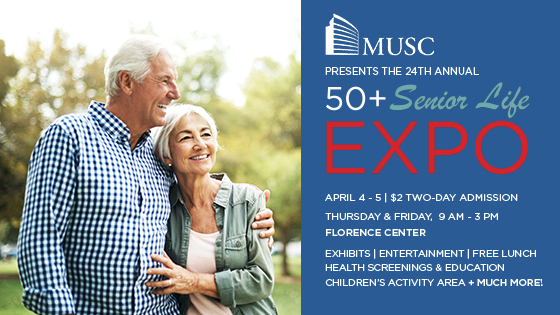 CCFS will be out at the 24th Annual 50+ Senior Life Expo April 4th-5th, 2019. 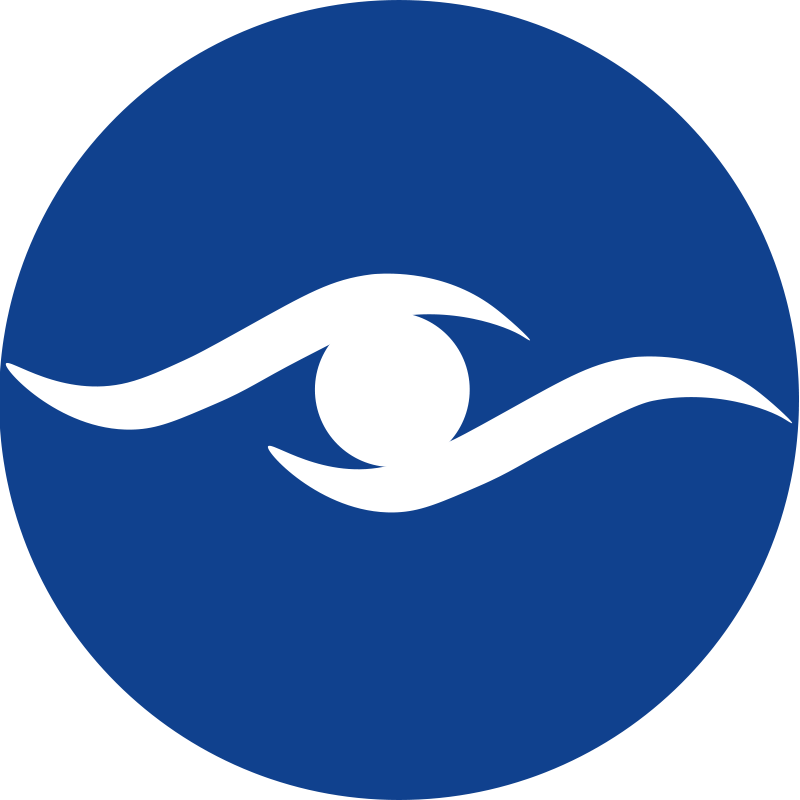 The 50+ Senior Life Expo is the premier, senior retirement event of the year for the Pee Dee area. The Expo focuses on informing, educating and entertaining people 55 and older who are approaching their retirement years or are already retired. It features 45,000 square feet of exhibit space plus free entertainment, demonstrations, seminars, bingo, food, fun and prizes. Attendees at the Expo can browse among the many exhibits, register for prizes, and discover new ideas for making retirement life healthier and more rewarding.